Every business needs tools to help out, from bonuses to education to making processes easier. This page is broken up into 3 different types of tools: Rideshare links and bonuses; Education Programs; and Web tools. Some of these links are affiliate links and I will receive a commission for the referral. I either use or have used each of the products I recommend so I can vouch for their quality. As driving for the Rideshare companies becomes more and more popular you need to stay ahead of the other drivers. You need to treat driving like the business that it is. The system I learned Kindle Publishing from, the best E-book publishing program that I’ve found to get you started. Also has two upgraded membership options and a VA training course once you start making money. I’ve started several websites using this software and highly recommend it. Great features like easy WordPress integration, build in email provider, and easy e-commerce integration. 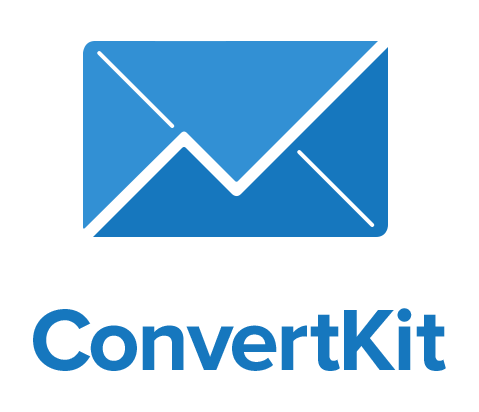 The email marketing and email list manager built by a blogger, for bloggers. If you can spend money in only one place when you’re starting your blog this is the place. Powerful features like pre-made forms, automation, list-segmentation, and tagging really set this software apart. The perfect email service if you are on a budget. Manage you list for free to start, and then upgrade to better features as you go! This software is what I start most of my email lists off from! Anywhere you see a crown on my site you are seeing a plugin powered by SumoMe. They have multiple email collection apps, google analytics integrations, and share features. Best part: It’s free to start.